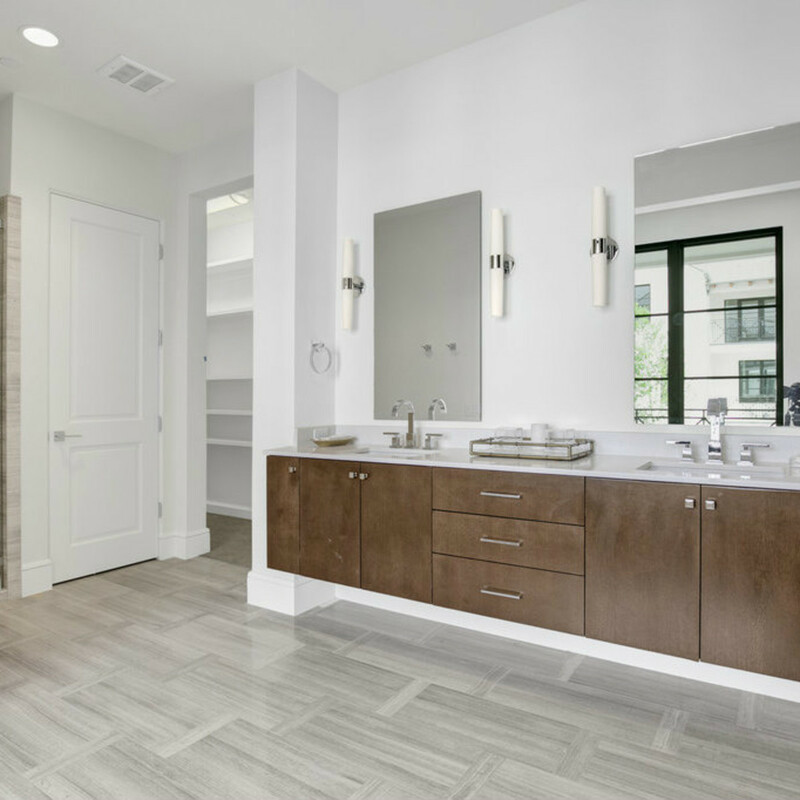 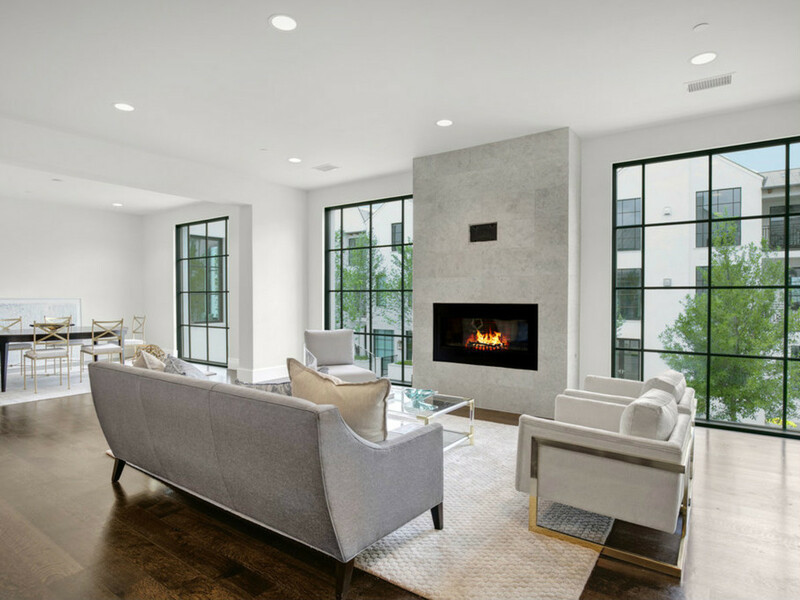 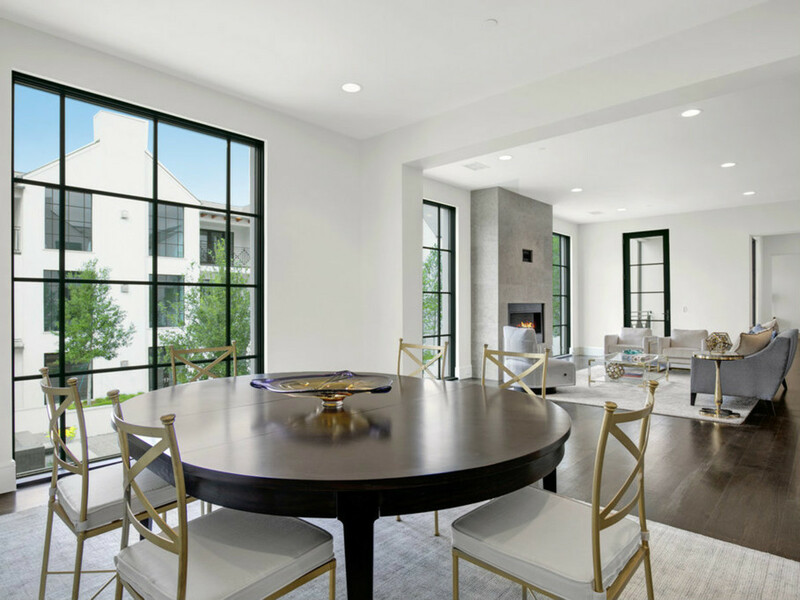 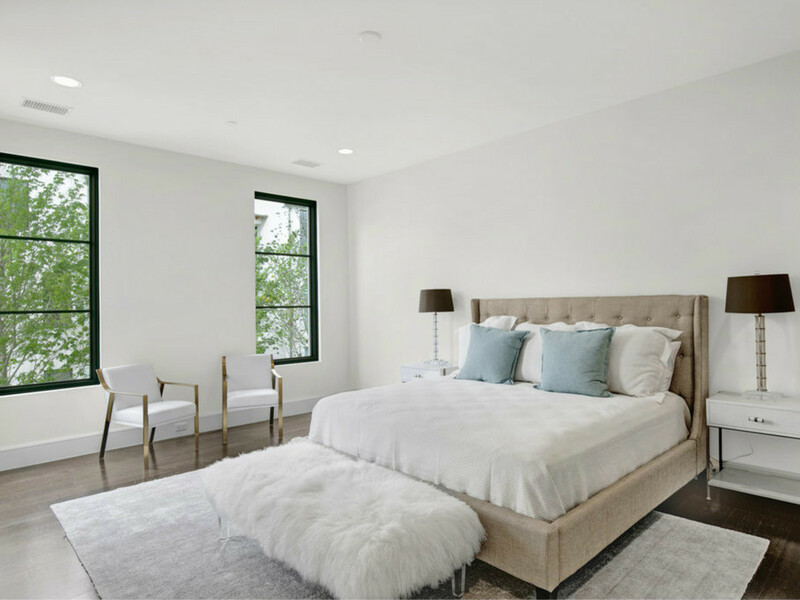 It's unusual to find a condominium in Highland Park that's built more like a single-family home, and that's what sets The Mondara apart. 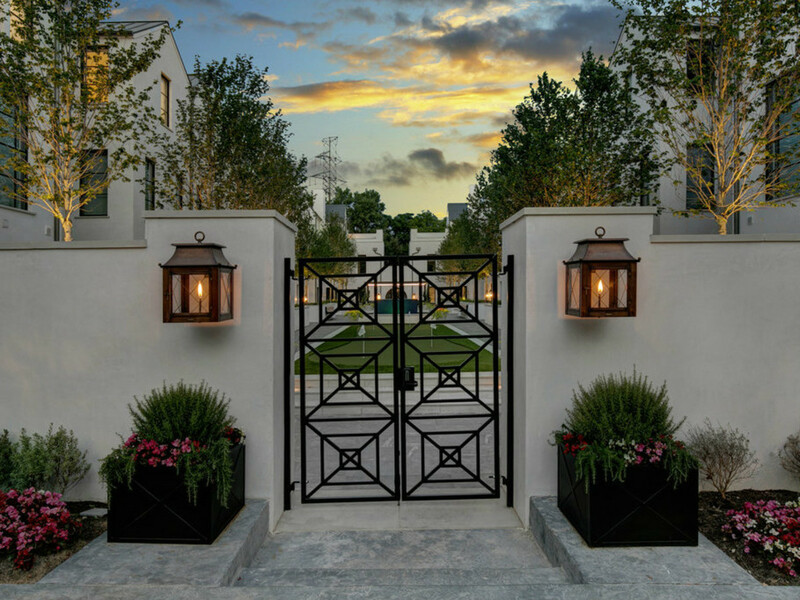 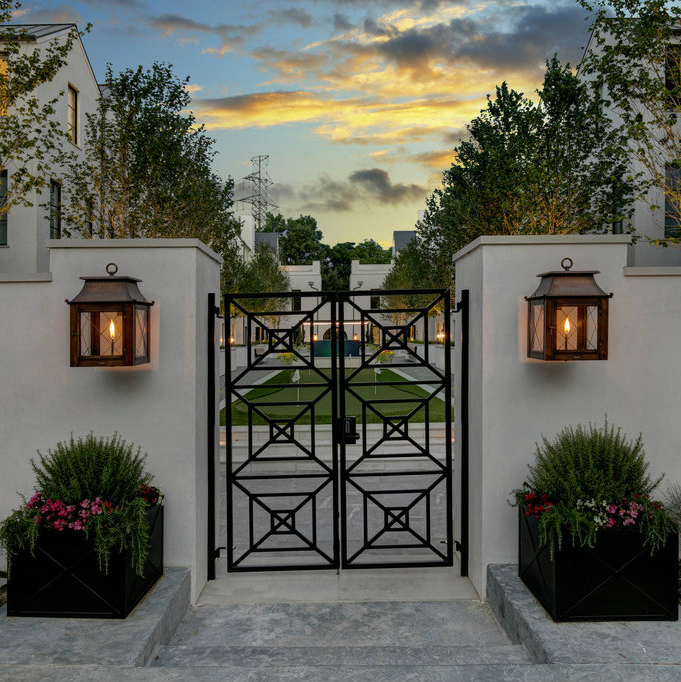 The residences in this luxury development are single-story, a design feature that custom home builder Robert Elliott and architecture firm Stocker, Hoesterey and Montenegro chose specifically to make them feel more like traditional homes — but with the lock-and-leave convenience a condo affords. 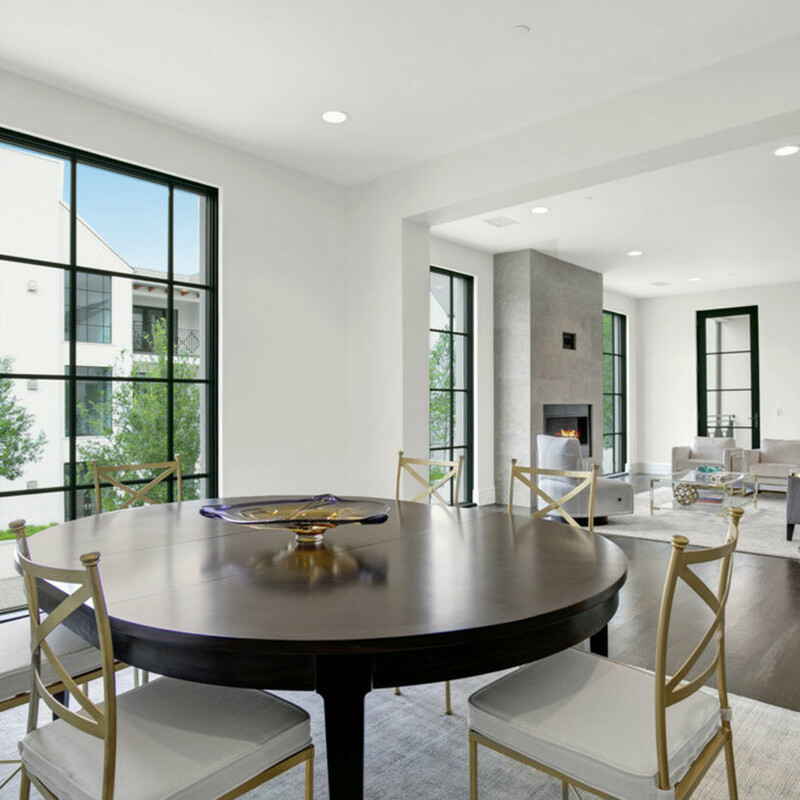 Its single-story layout isn't the only element that makes The Mondara special, however. 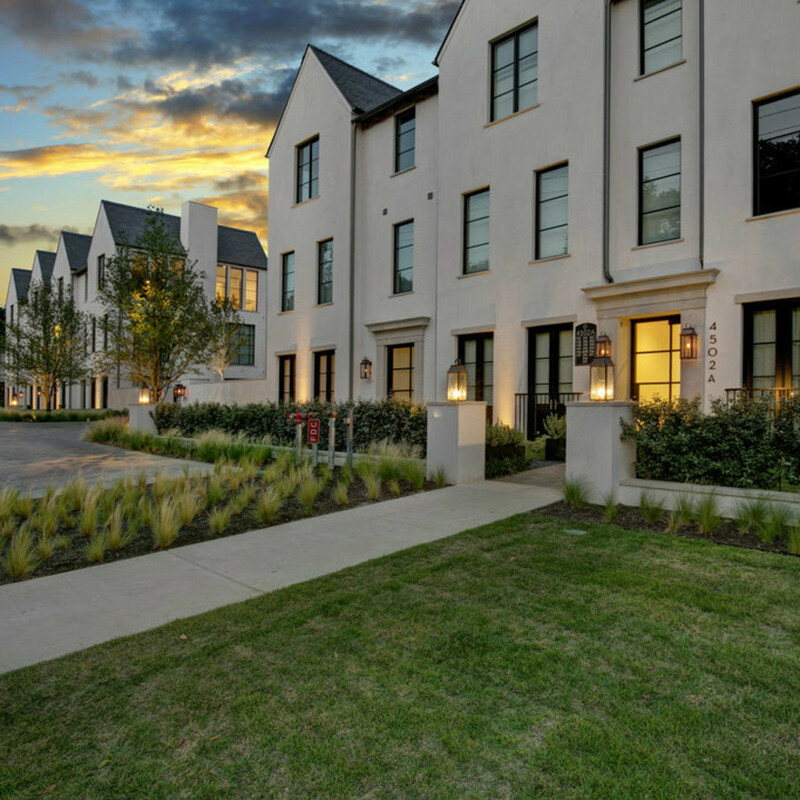 With construction recently completed, only a handful of units remain, showing exactly how excited Dallas homebuyers are to get in on the ground floor of this development. 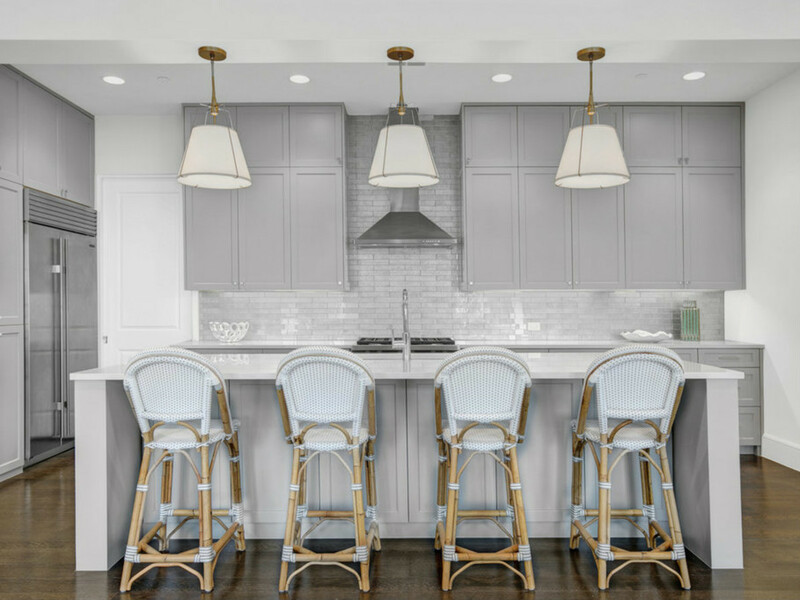 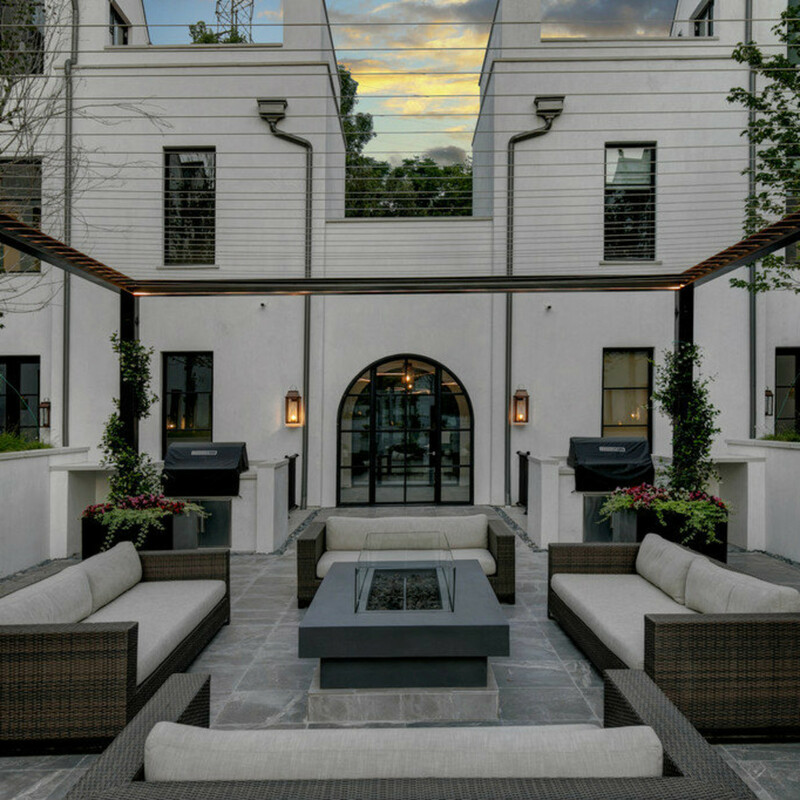 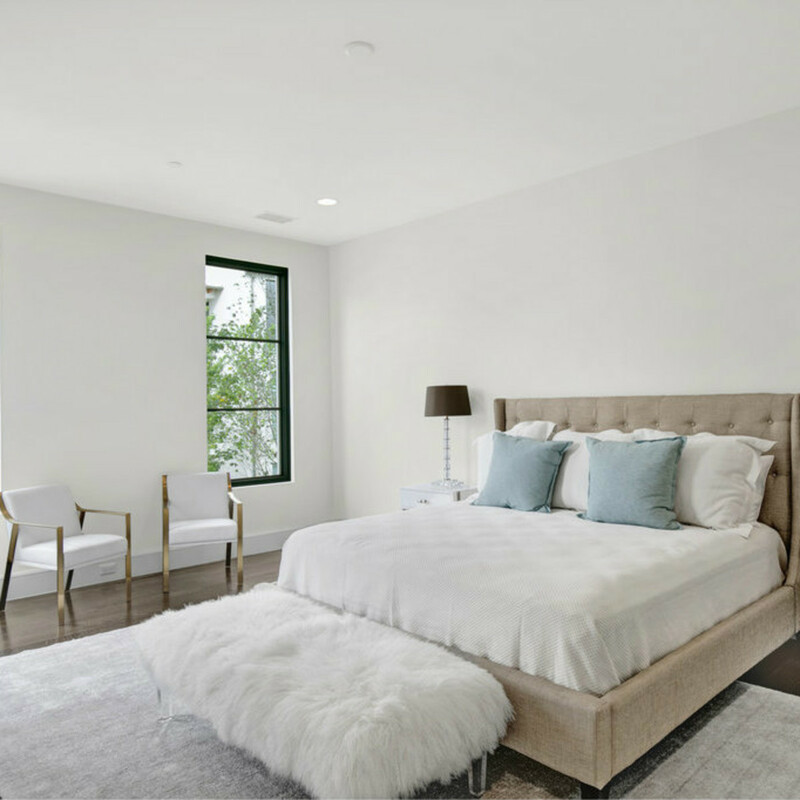 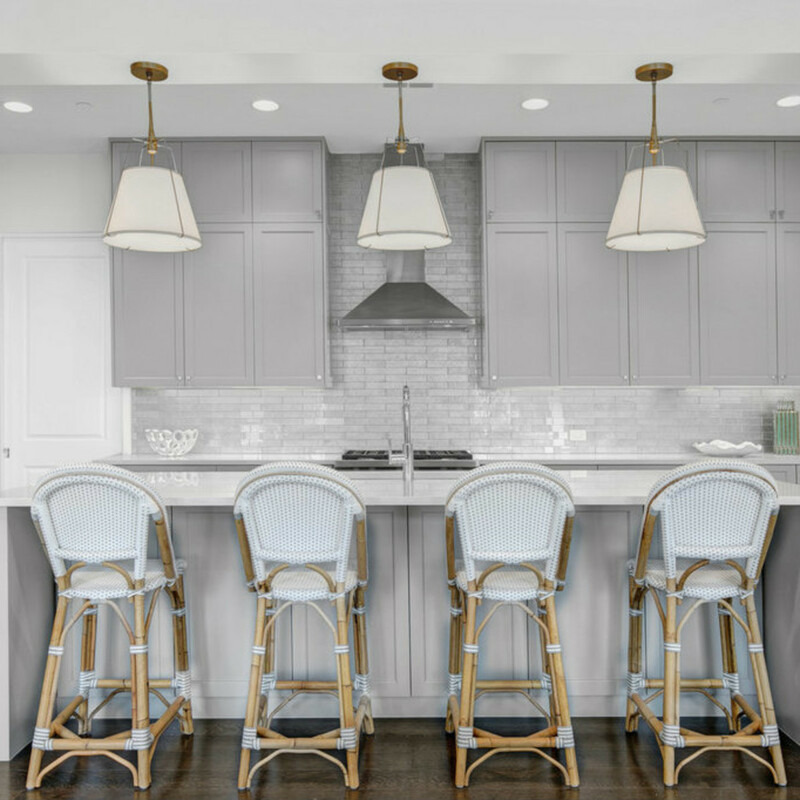 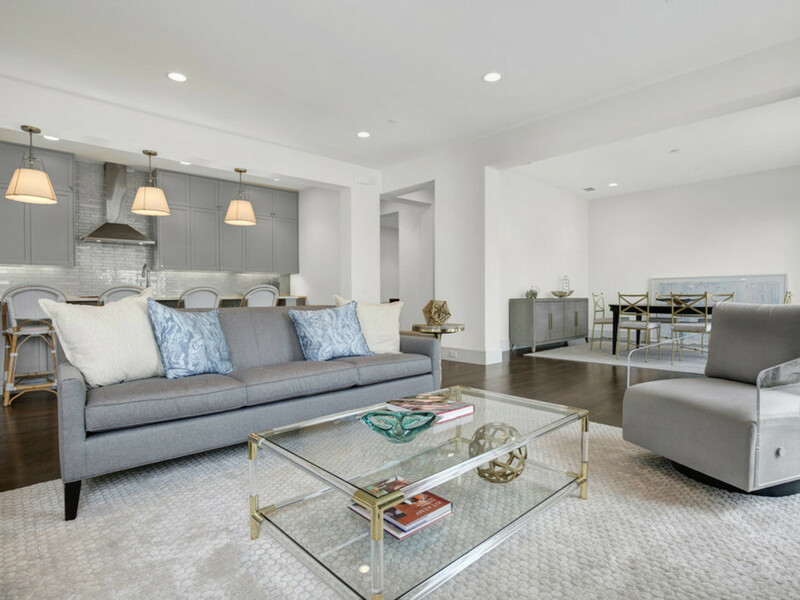 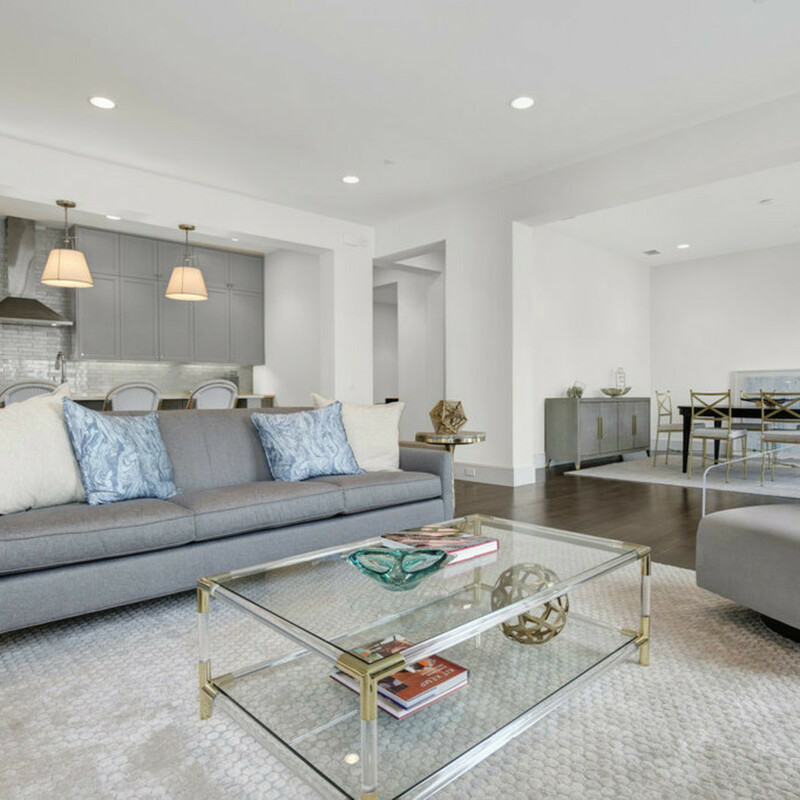 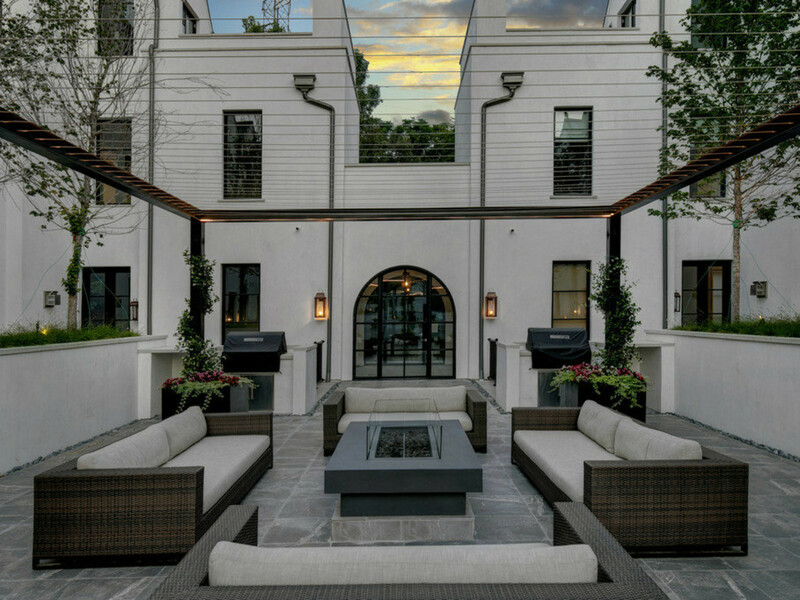 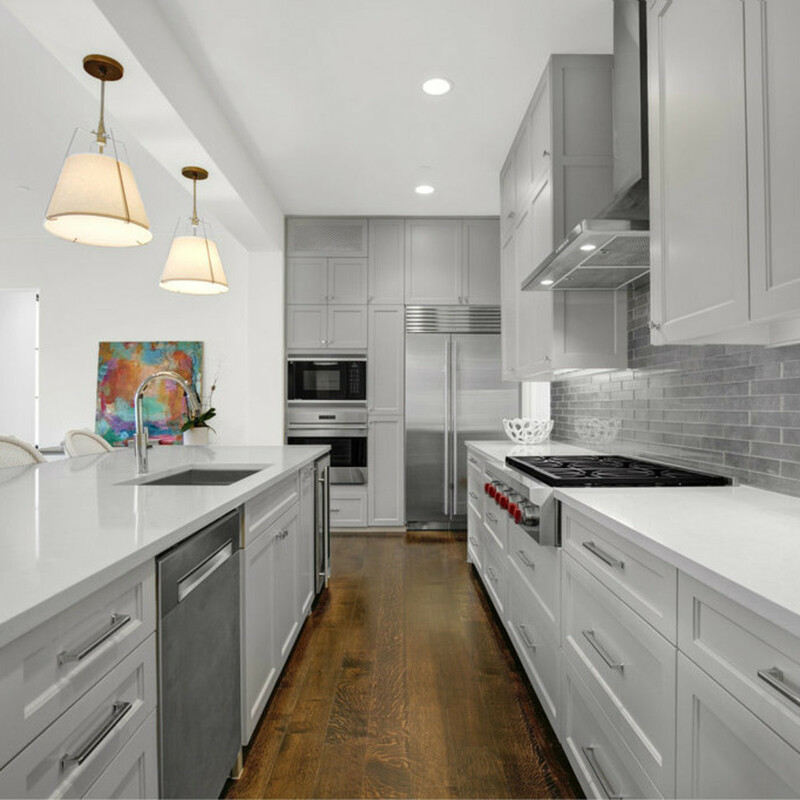 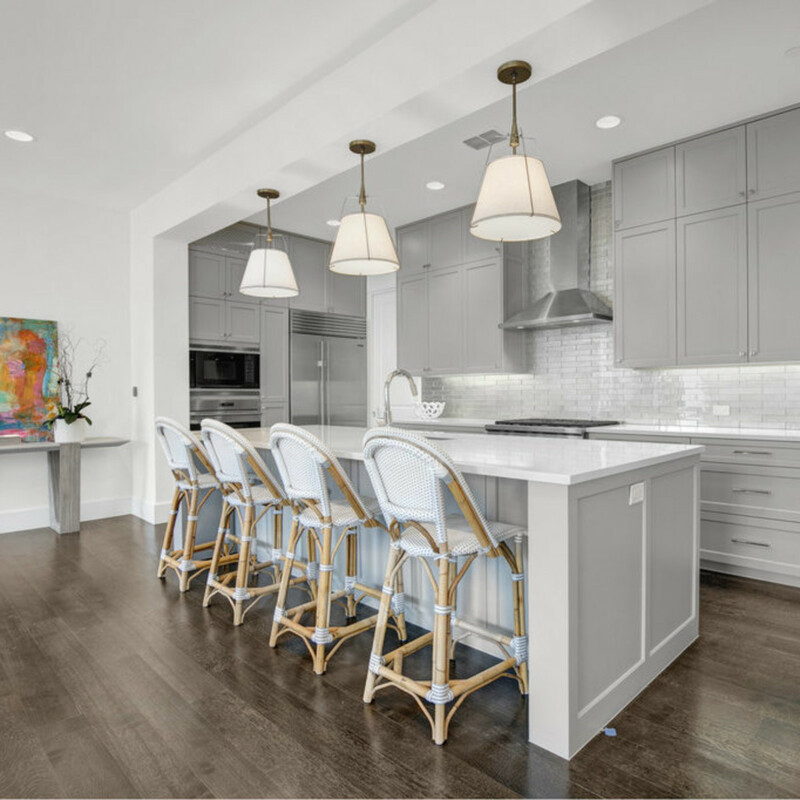 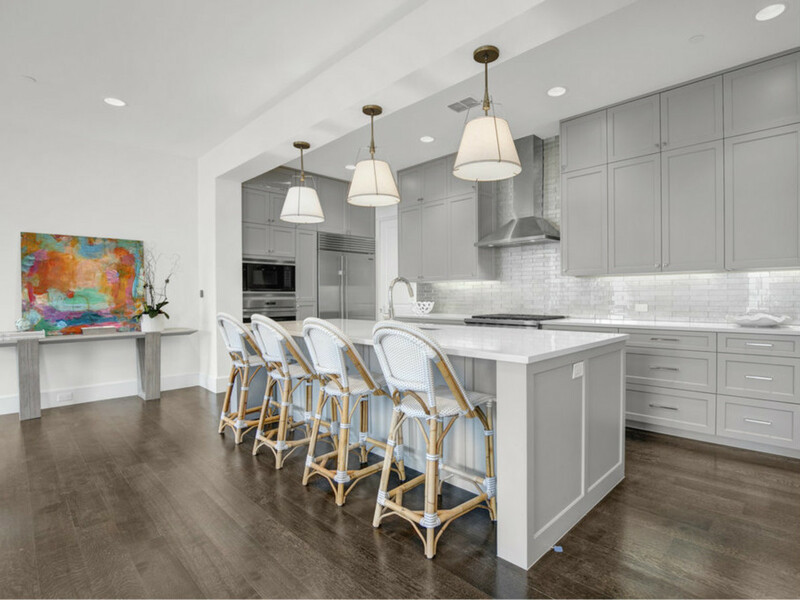 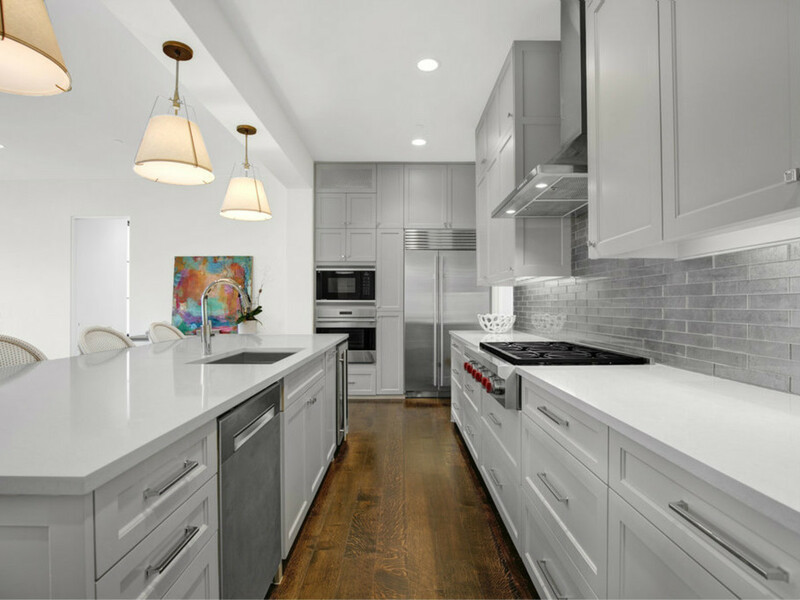 Pricing begins at around $1 million, with all the luxe finishes you would expect of that tier: Sub-Zero and Wolf stainless steel appliances, marble and quartz countertops, gas fireplaces with stone surrounds, and impeccable design throughout. 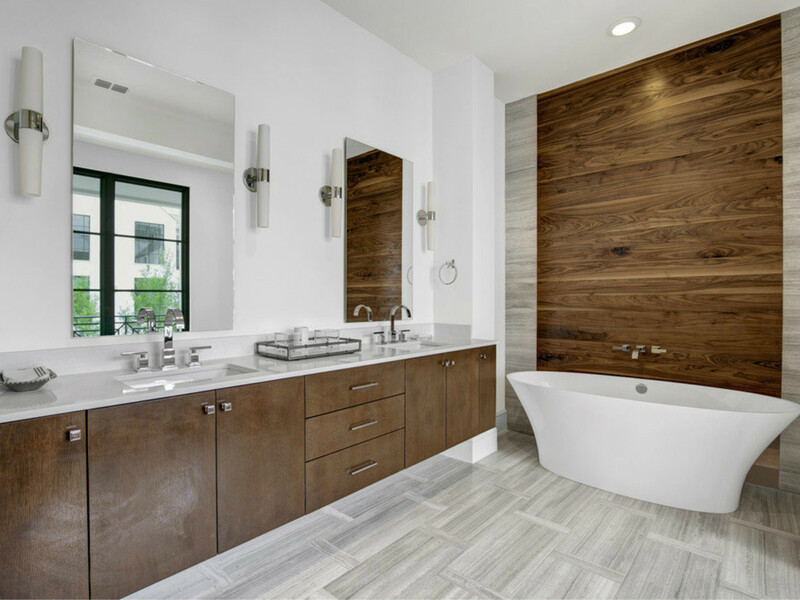 The home are also geothermal, exhibiting their energy efficiency at every opportunity. 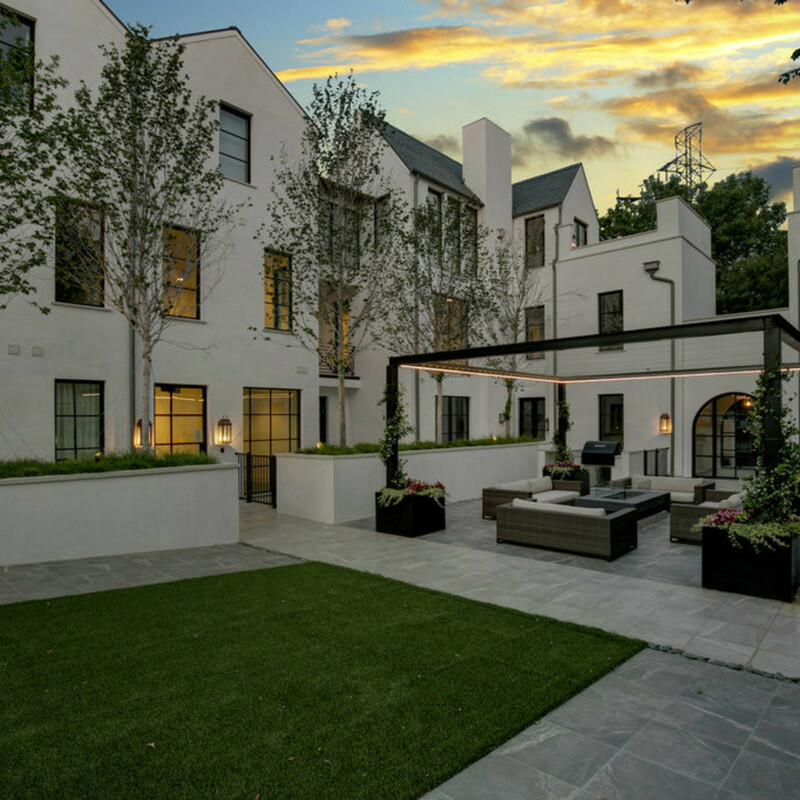 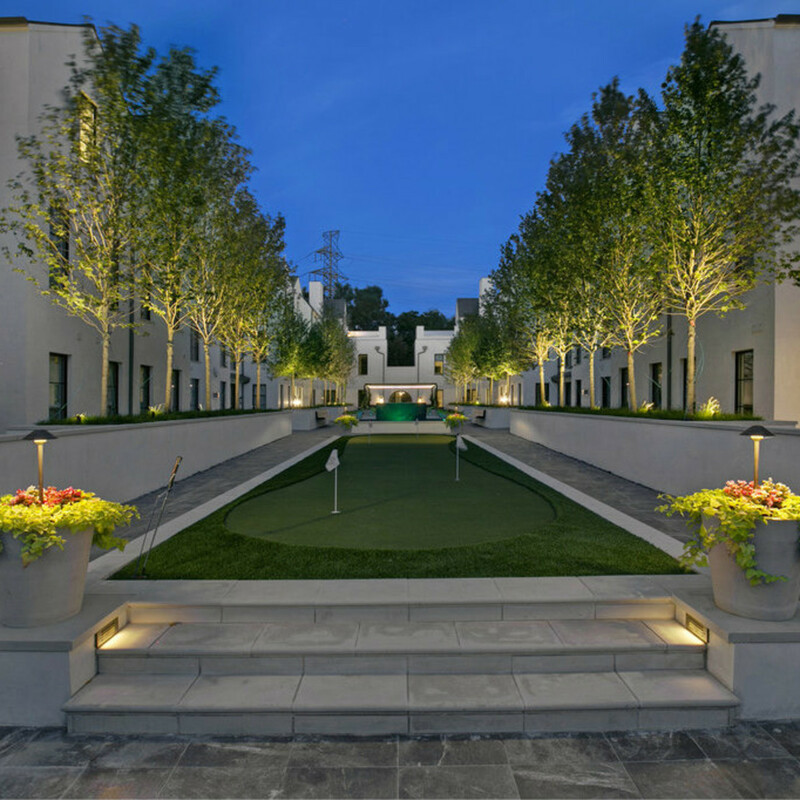 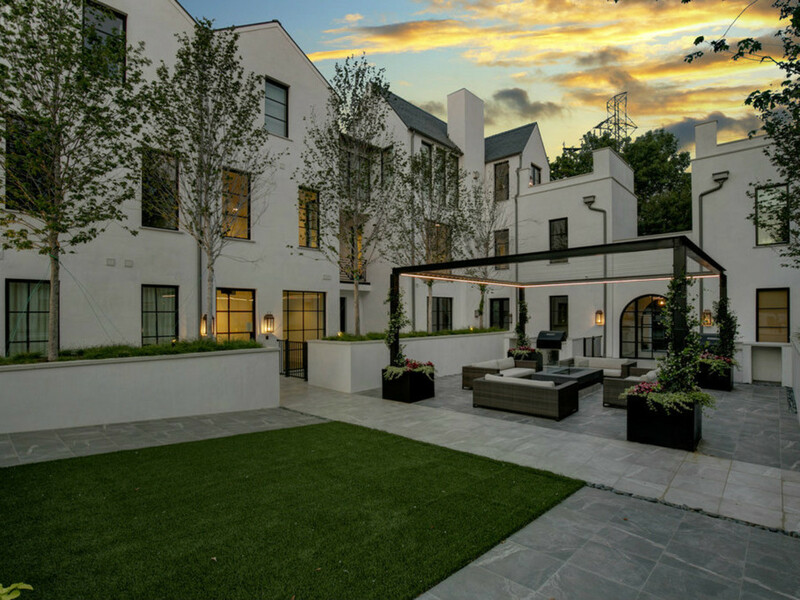 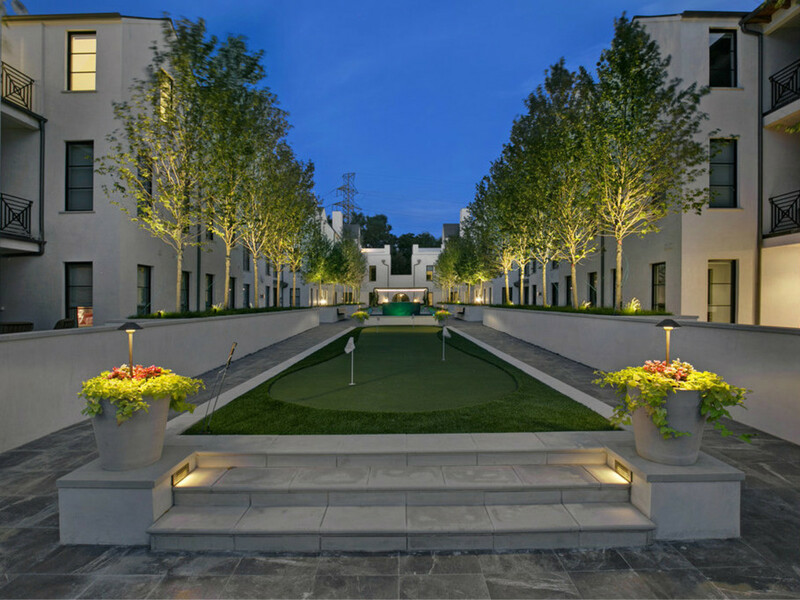 Large terraces look out over the landscaped courtyard, which boasts fountains and a putting green. 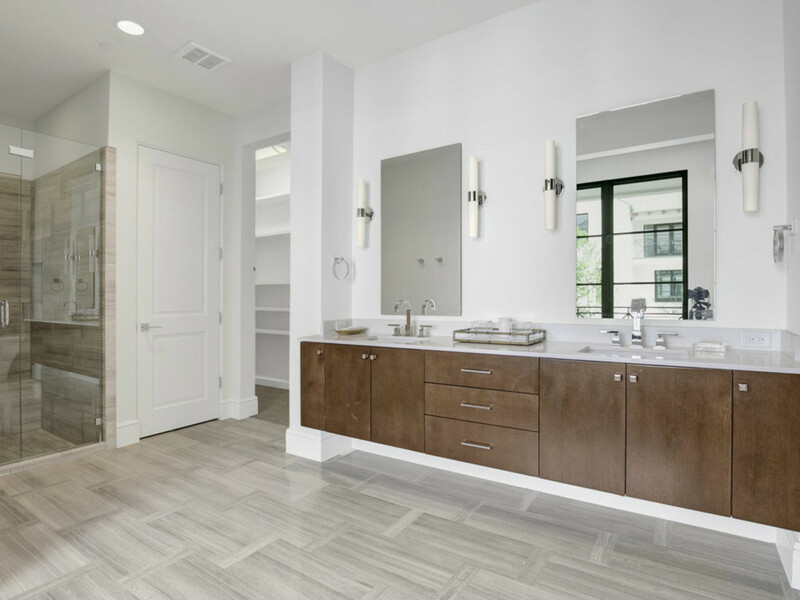 A concierge is available to handle any request, while an on-site guest suite is sure to come in handy when visitors arrive. 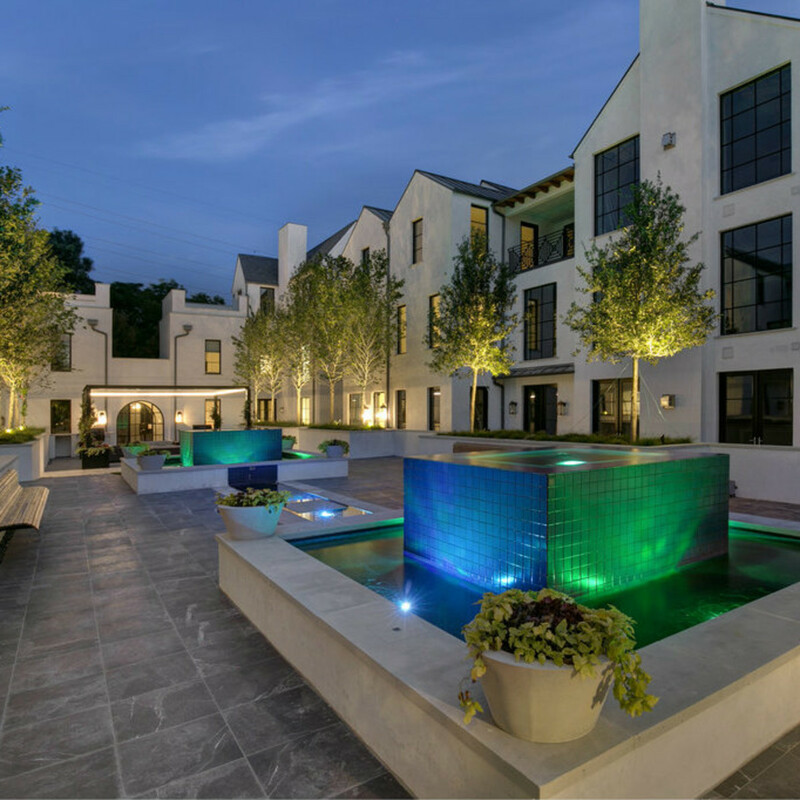 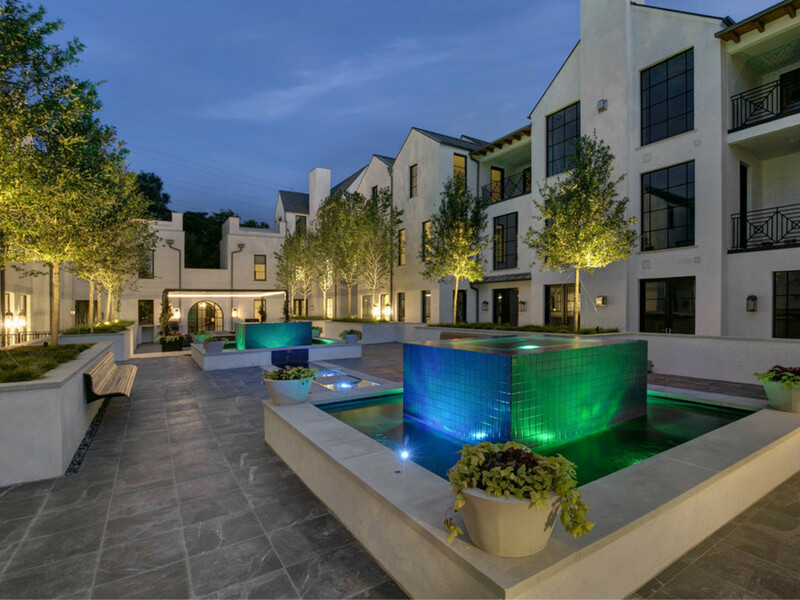 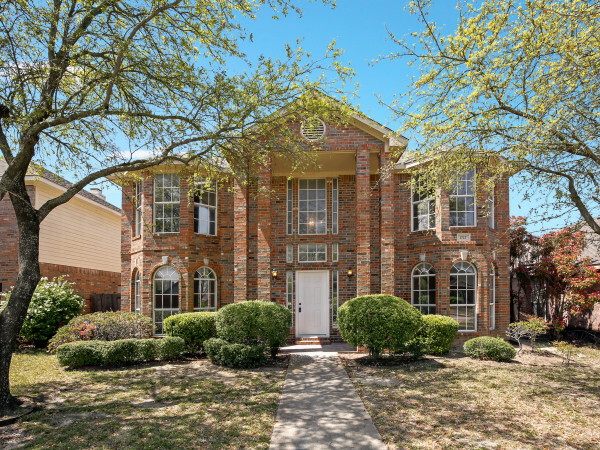 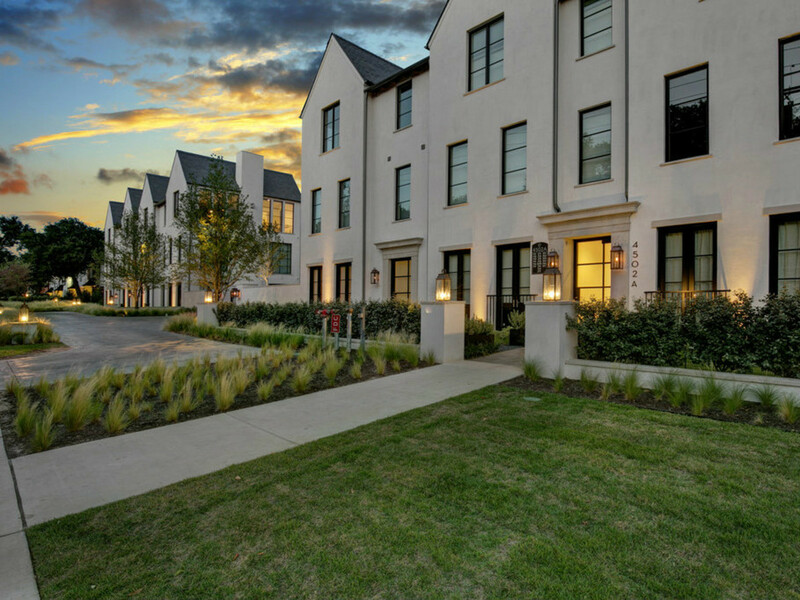 Its location is perhaps The Mondara's biggest perk: Residents are within walking distance of eateries such as Taverna and Toulouse Cafe and Bar, hot shopping like Lululemon, the Katy Trail, and all the nightlife that the Knox-Henderson area provides. 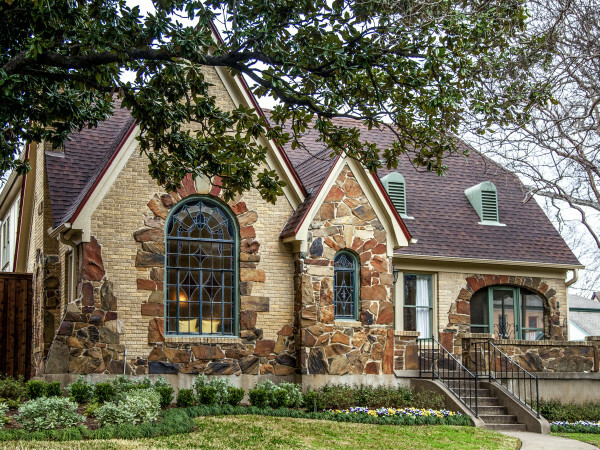 Homes are in the Highland Park school district, which furthers the notion of buying a community as much as a place to live. 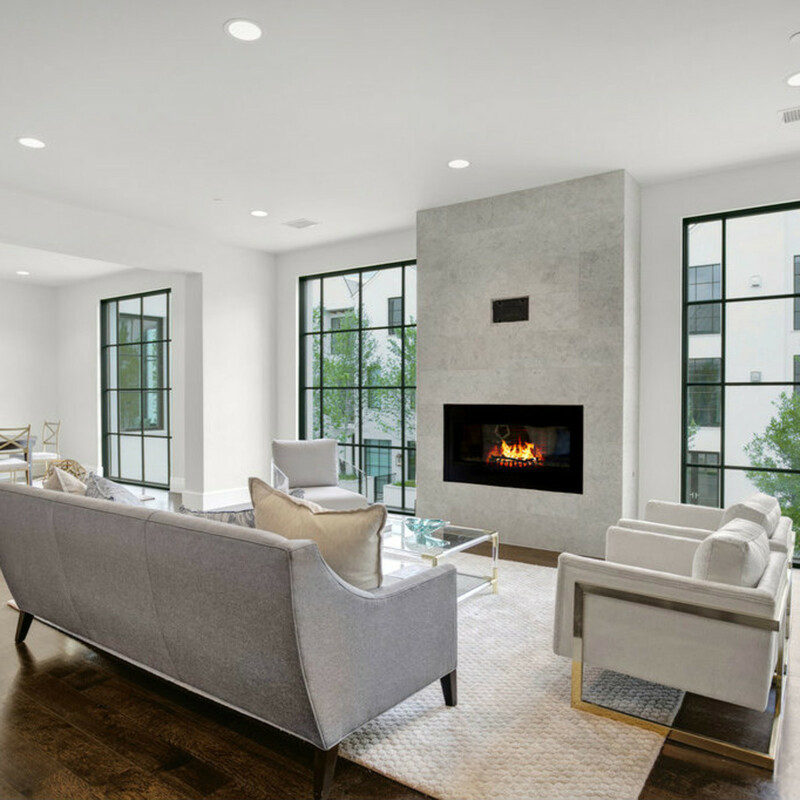 Most residences are also sold or already under contract, but you still might be able to snag one if you act fast. 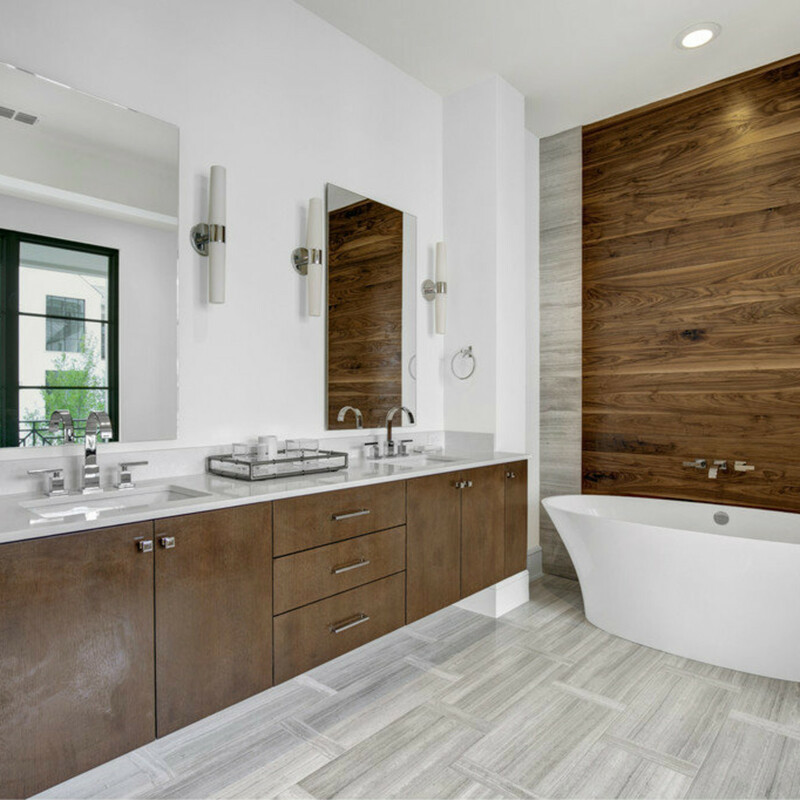 Go here to contact a sales representative and for more information.